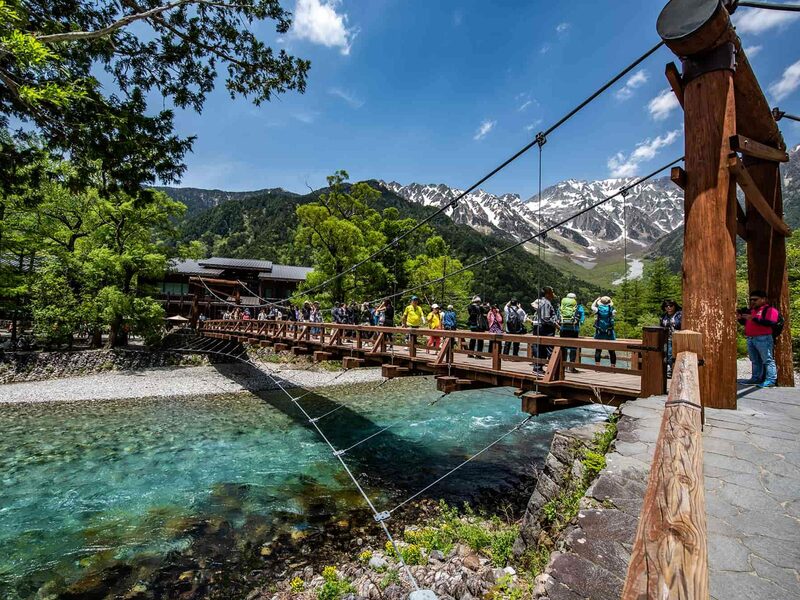 A professional guide who knows the ins and outs of Kamikochi will show you around the spots that pack the best of Kamikochi. The wonders of nature will become even more enjoyable when explained by a well-versed guide! Please take a route bus at Takayama Bus Terminal #5 bound for ‘Shinhotaka Ropeway’ and change buses at Hirayu Onsen(HO37). 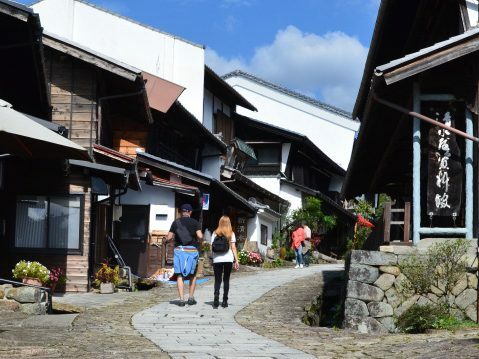 It takes 60 minutes to Hirayu from Takayama. 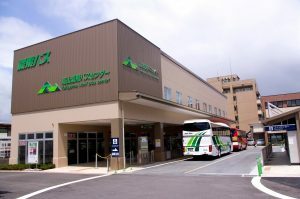 Please change buses at Hirayu Onsen Bus Terminal. 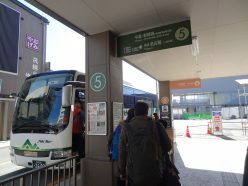 The bus for Kamikochi is leaving from gate 2. 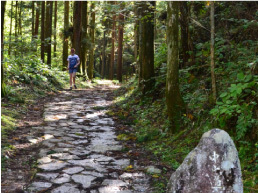 It takes about 30 minutes to Kamikochi from Hirayu. 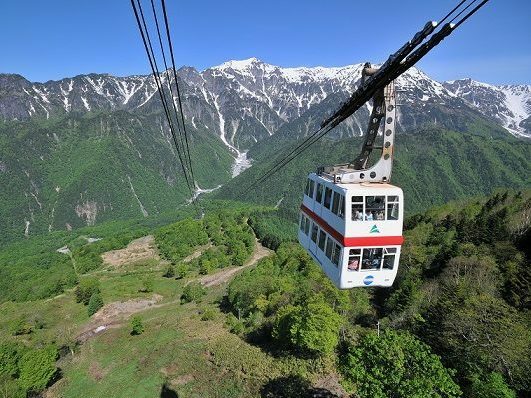 Please go to Kamikochi Hotel Shirakabaso once you arrive at Kamikochi Bus Terminal. It is about 6 minutes walk from the bus terminal. 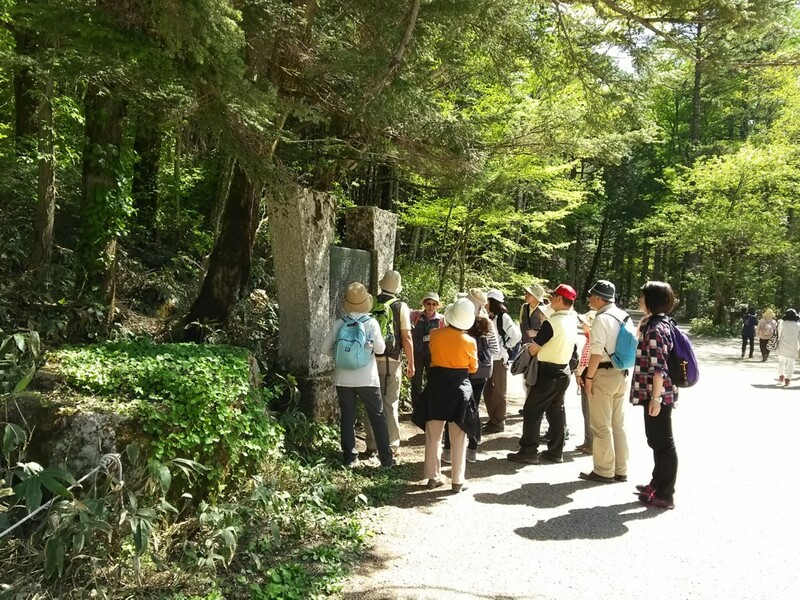 A professional guide who knows the ins and outs of Kamikochi will show you around the spots that pack the best of Kamikochi. Please enjoy walking in the nature. Refresh your mind and body inside the wonders of Mother Nature! ※We also have a plan that the guided tour starts at 1 pm. 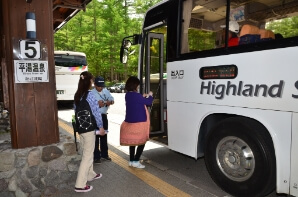 Please take a bus at Kamikochi Bus Terminal #5 bound for 「Hirayu Onsen」. 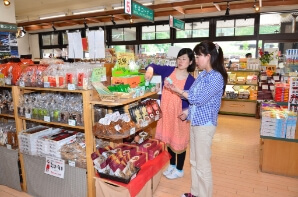 Please enjoy shopping or meals using 1,000 yen voucher at Alps Kaido Hirayu. 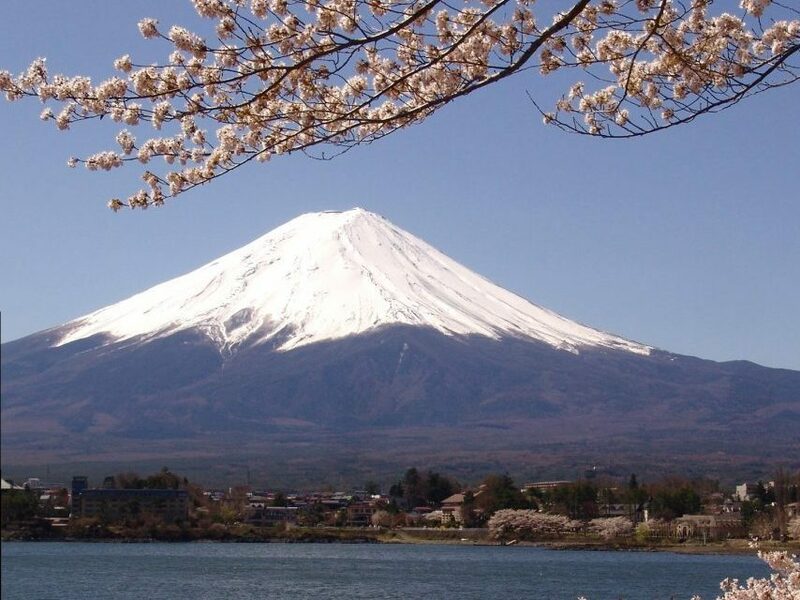 Alps Kaido Hirayu is a drive-in facility connected to Hirayu Bus Terminal and is a place for you to healing spot during journey. The bus back to Takayama is leaving from the bus terminal every one hour at 40. ※Minimum number of participant is 1 person. ※Please wear comfortable clothes and sneakers.